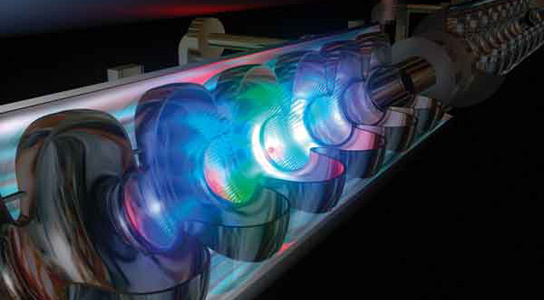 As most of the world is still dealing with the worst economic crisis in decades, Japan is currently being considered as the potential host for the International Linear Collider (ILC), a multi-billion-dollar machine that will smash atoms at higher and higher energy levels. 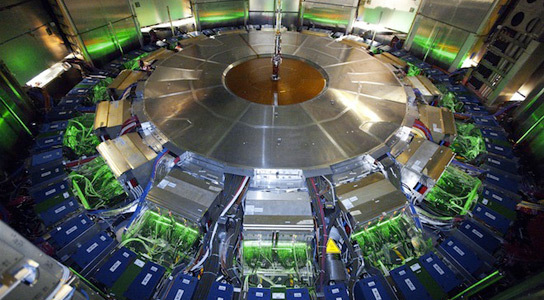 A three-week experiment is set to start on April 24th at the Thomas Jefferson National Accelerator Facility in Newport News, Virginia, in which electrons will crash into a thin tungsten target 500 million times a second that will create a cascade of short-lived particles. 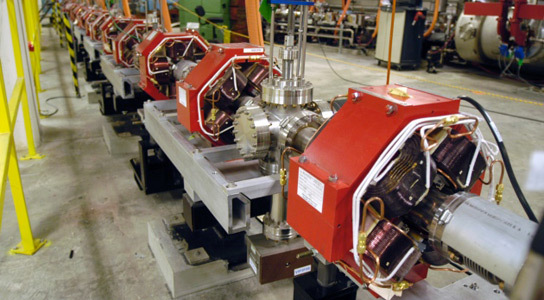 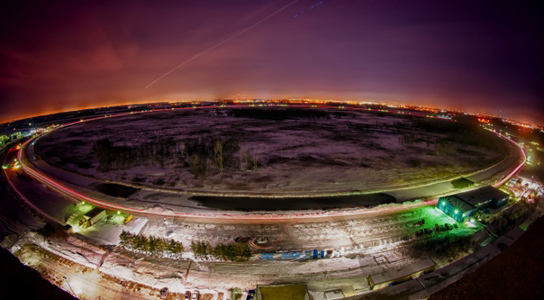 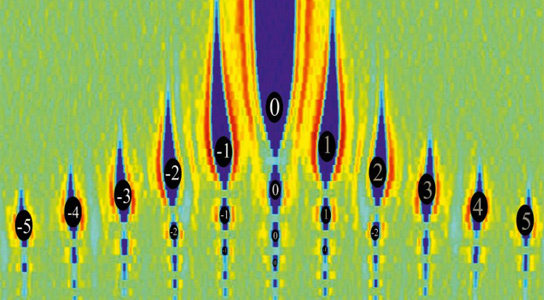 Physicists of the Heavy Photon Search (HPS) are hoping to finds signs of a heavy or dark photon.